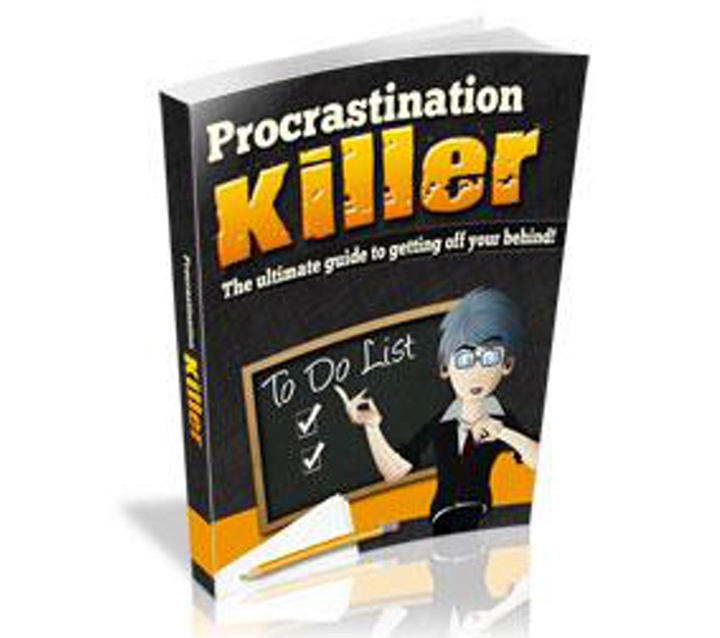 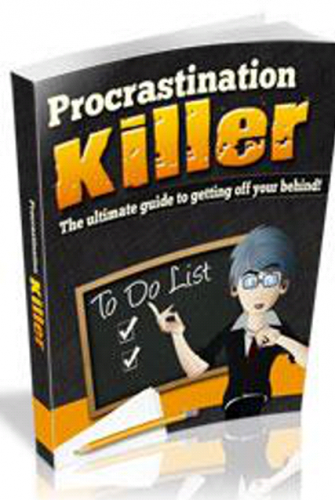 Procrastination Killer – The Ultimate guide to getting off your behind ! 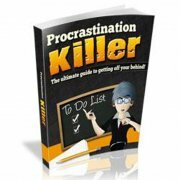 Procrastination already affects over 20% of the population and is still growing within the norms of our society. 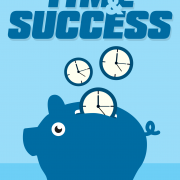 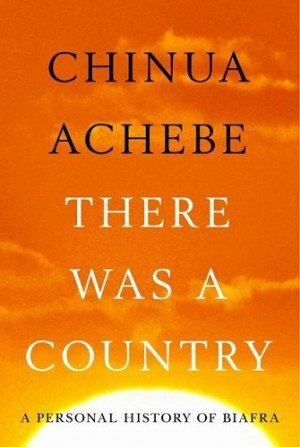 Because of this, it is those who act according to plans without unnecessary delay who drastically achieve more than those who do not!